Has Your Doctor Been Banned from Practicing Medicine in Another State? 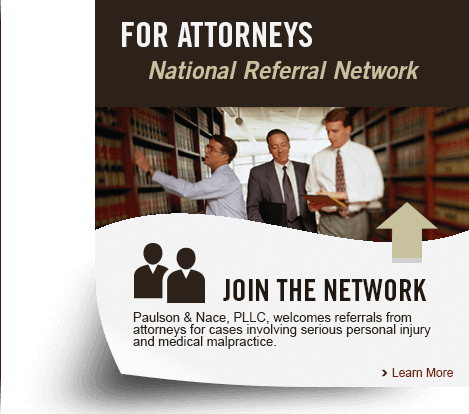 If you sustain a serious injury from your doctor or another medical professional and you file a lawsuit against them, you may recover a settlement. But what happens to the doctors? Are they allowed to continue practicing medicine? What does it take to get a doctor banned from practicing medicine in your state? How can you find out if your doctor has been banned from practicing medicine in another state? These are all important questions that medical consumers ask, but that information isn’t always available. Sometimes, it’s easier to get help choosing a plumber or a realtor than to get accurate, current information about how many times their doctor has been sued for malpractice, if any disciplinary action has been taken against him/her, or if his/her medical license has been revoked in another state. MedPage Today reports that more than 250 doctors who have surrendered their licenses in one state are still practicing in another. The article tells the story of Larry Mitchell Isaacs, MD, who gave up his medical license after being disciplined for removing a healthy kidney during what was supposed to be colon surgery. 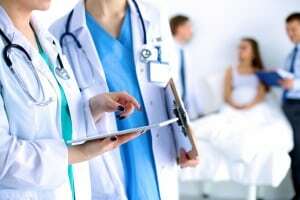 He surrendered his California license to practice medicine after removing a woman’s fallopian tube, which, according to medical board records, he said he thought was her appendix – which had already been removed. In a later surgery on the same woman, Isaacs allegedly left her intestine disconnected. Isaacs gave up his New York license when state regulators learned about the California cases, and then he settled in Ohio where he has what the article describes as an “unblemished” medical license. Isaacs isn’t an outlier. The Journal Sentinel tells the story of Gary Weiss, who agreed to permanently inactivate his medical license in Colorado in 2014 – but who maintains a thriving medical practice in Florida with no restrictions on his ability to practice medicine, despite having had seven medical malpractice lawsuits against him in two states. A joint investigation between the Journal Sentinel and MedPage Today found that at least 500 physicians who have been publicly disciplined, chastised or barred from practicing by one state medical board have been allowed to practice elsewhere with a clean license. Their patients never find out about their prior infractions, and these unsuspecting people end up becoming victims of these “bad doctors” because of the secrecy of the system. The reporters worked with a private company called TruthMD, which compiles dossiers on doctors with data compiled from countless sources such as civil and criminal courts, state medical boards and the U.S. Food and Drug Administration. They provided a summary of doctors who had been in trouble in one state but continued to hold clean licenses in other states. TruthMD has data for about one million doctors going back 15 years. The reporters used the data from TruthMD and did the legwork to get the facts on the in-depth cases included in the story. If you live in the Washington, D.C. area, you can check your doctor’s profile with the D.C. Department of Health.